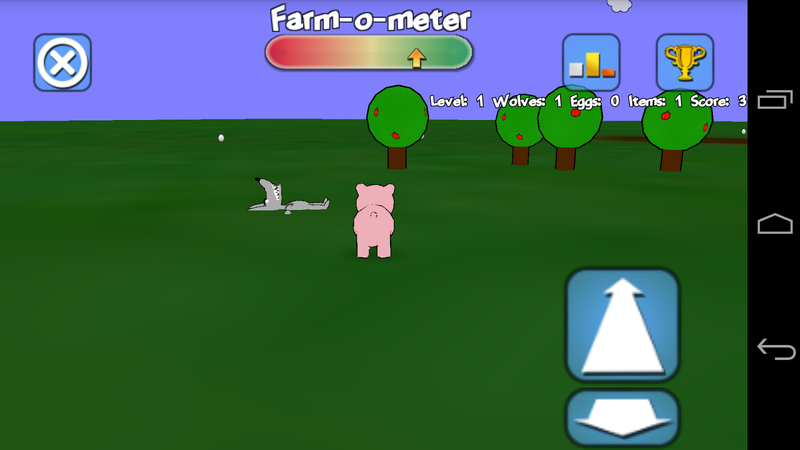 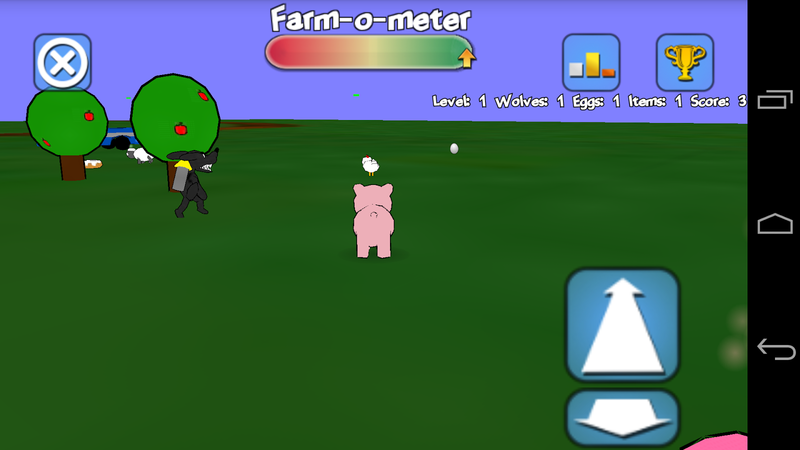 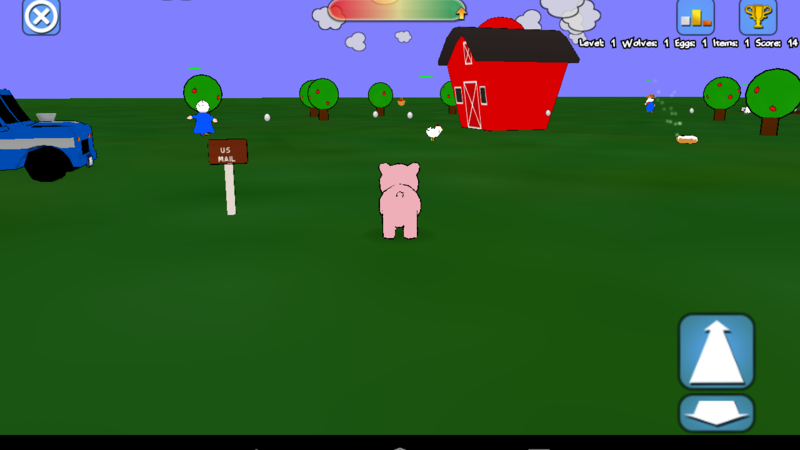 Sugar High Piggy is a game for Android 4.2 and above. 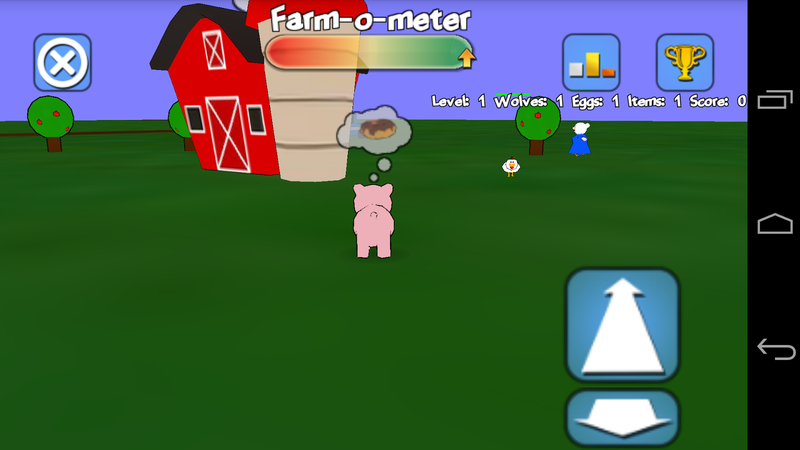 After eating one too many sugary donuts one day, Junkers the Pig discovered he had an incredible power…the power of flight! 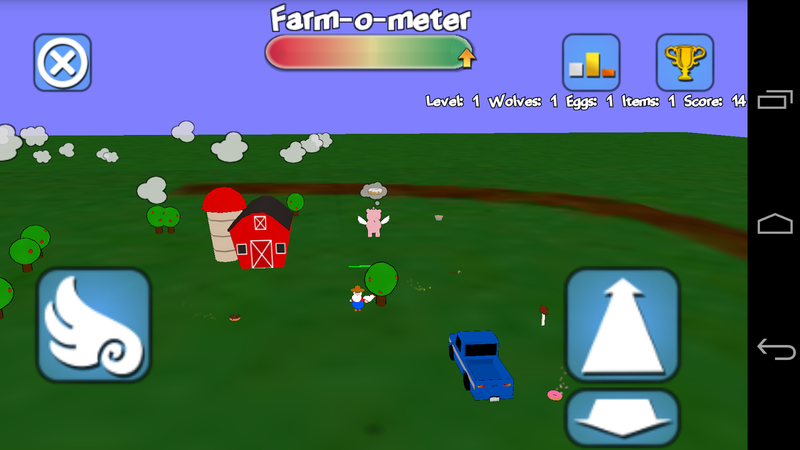 But with great sugar comes great responsibility, Junkers must defend the farm from viscous wolves, while fetching items for the farmer, his wife and the animals. 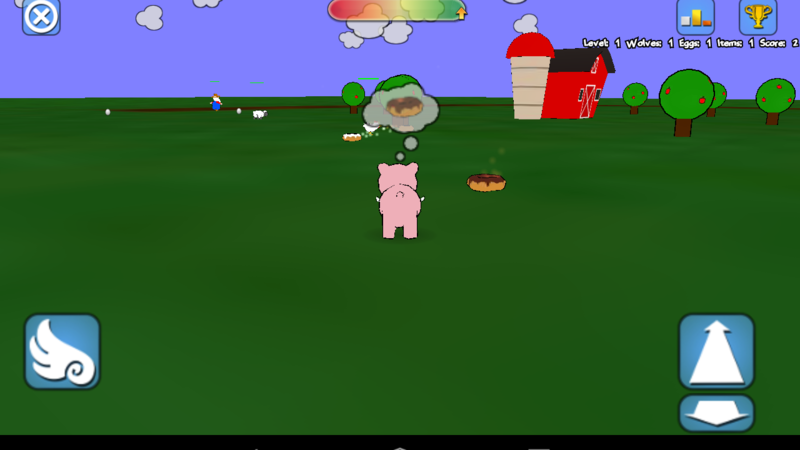 Sugar High Piggy is available on the play store here.